It’s a wrap at Talent Connect Sydney! Over 600 talent acquisition leaders from across Asia-Pacific gathered at The Star to learn best practices and hear inspiring stories of talent acquisition transformation. A HUGE heartfelt thank you to those who joined us - we appreciate you taking time out of your busy schedules to build stronger relationships with us and your industry peers. 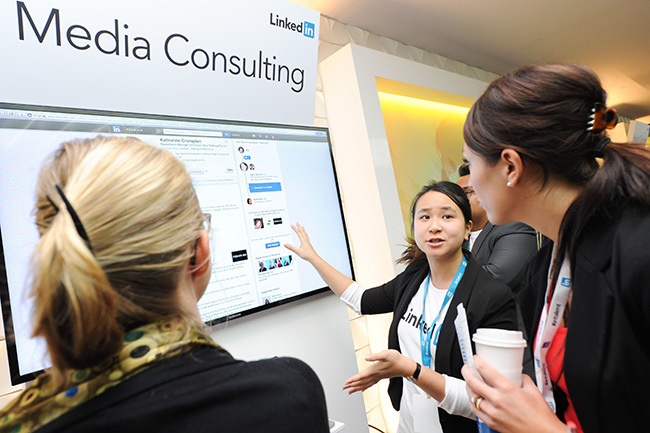 Based on your tweets and LinkedIn updates, I see that many of you walked away with valuable insights. 1. A hip band fired up the crowd as Tim Grogan, LinkedIn’s Head of Talent Brand Solutions in APAC, welcomed Cliff Rosenberg, LinkedIn’s Managing Director for Australia, NZ & S.E Asia to the stage. 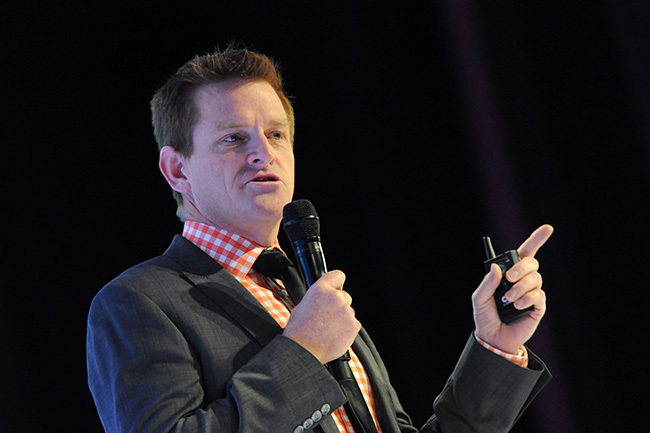 Cliff shared that there are 5 million members in Australia and 1 million members in New Zealand. Both grew 200% in the last three years. 2. 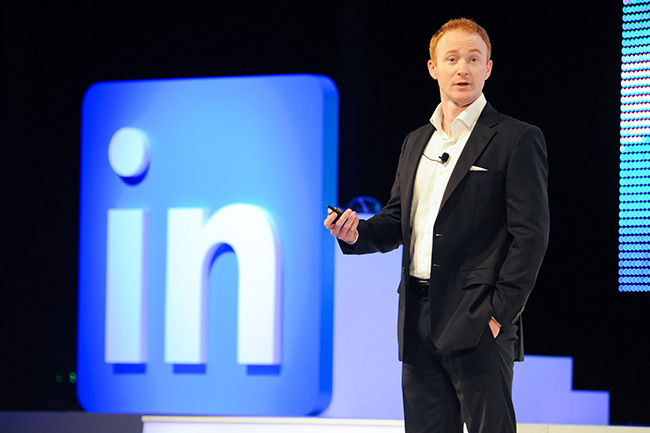 Dan Shapero, LinkedIn’s VP of Talent Solutions & Insights, gave an update on the LinkedIn ecosystem. Out of our 300 million members worldwide, 200 million of those members are outside the United States. There’s even a healthy and vibrant Australian cricket industry on LinkedIn - there are 11,000 members from the world of cricket, including almost 300 affiliated with Cricket Australia. 3. 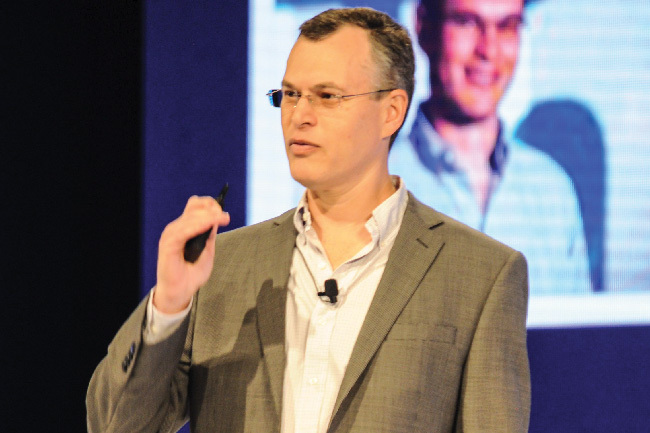 Ed Nathanson, Senior Director of Global Talent Acquisition at Rapid7, brought his quirky and hilarious style from Boston to share how companies can build a successful team of talent scouts (brand ambassadors that represent company culture and values). 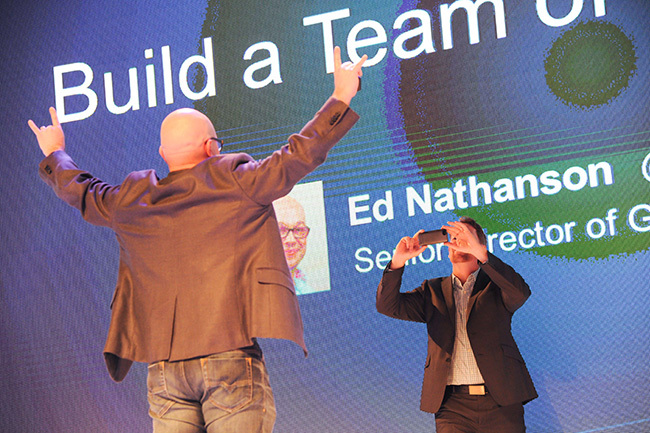 Of course, Ed couldn’t resist taking an on-stage “reverse selfie”, which encouraged attendees to snap and share their selfies at the same time. Check out a few photos here, here and here. 4. 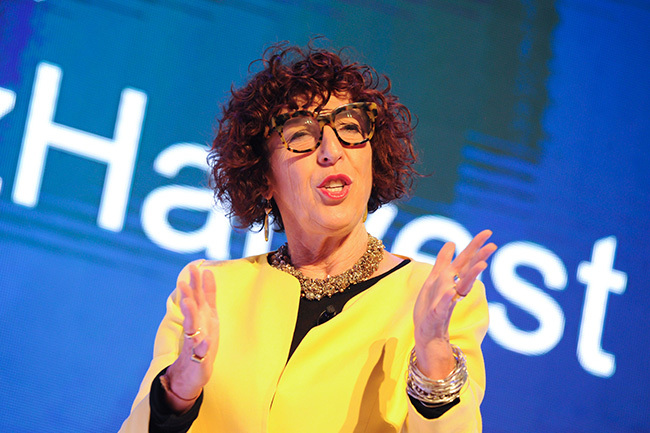 For a dose of inspiration, Ronni Kahn shared how she created OzHarvest, a food rescue organisation, and how recruiters can also find purpose, live with passion and be the best leaders. 5. After a five-star lunch at some of the fabulous restaurants at The Star (I’m still dreaming about my fresh crab salad and juicy steak), attendees enjoyed networking with colleagues and peers, learning more about LinkedIn products and features and rocking their LinkedIn profiles with new photos. 6. 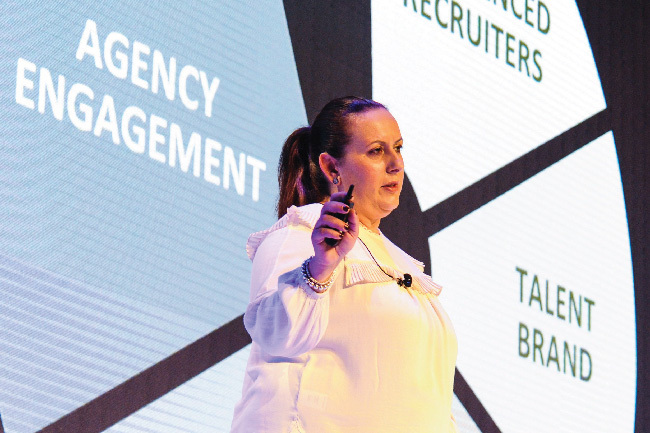 A series of afternoon breakouts gave recruiters a chance to focus on key areas, such as talent branding, proactive recruiting strategies or recruitment challenges. Tim Grogan led a panel session on diversity recruitment. The Australian Defence Force is targeting is targeting women for male-dominated jobs to be more representative of the population. SAP is focused on recruiting those with Autism for programming roles, aiming for 1% of autistic employees by 2020. 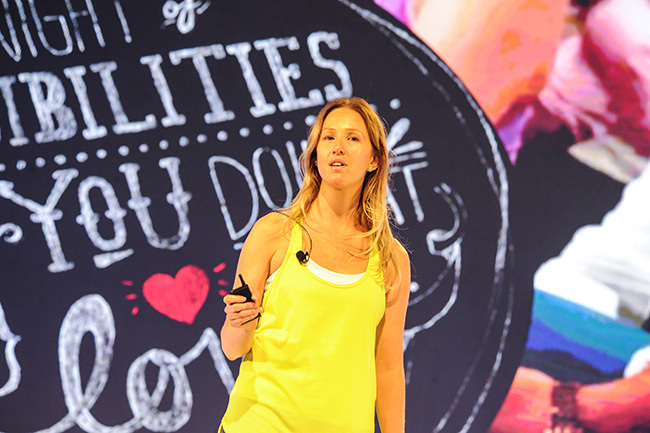 Amanda Smith from Lululemon jumped into her yoga pants to share how the company uses their employees as brand ambassadors. 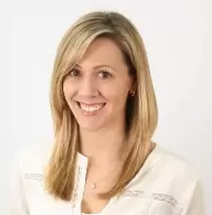 Cultural fit is crucial to their organization - their employer brand lives in every hire they make. 7. What would Talent Connect be without a roaring party? 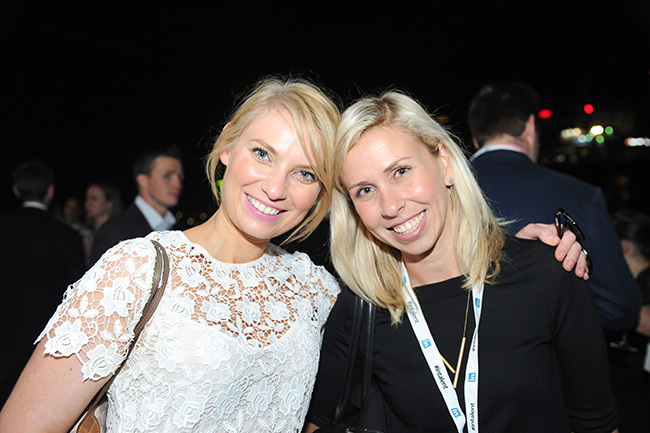 Attendees enjoyed the amazing late-summer weather, drinks and canapés at Doltone House Darling Island Wharf. 8. The last half of Talent Connect started with LinkedIn’s very own Head of Recruiting Brendan Browne. His mantra? The recruiting organization that figures out how to extract the value of data and how to build a recruiting team model that operationalizes at scale, will define the future of talent acquisition. 9. Anastasia Liberatos, Group Recruitment Manager at Salmat, followed with her story of talent acquisition transformation. 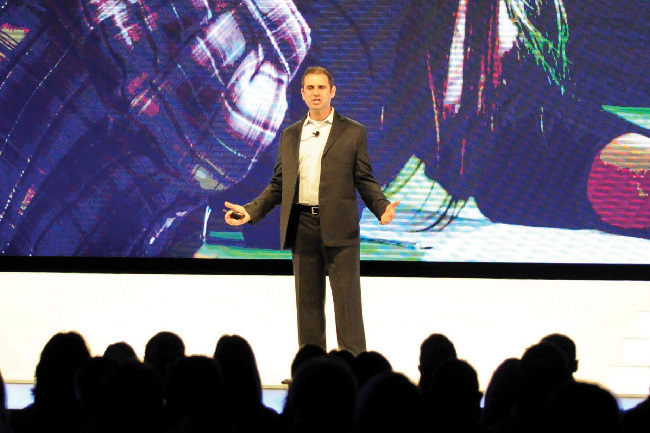 When it came to talent brand, the company used what they already had - their amazing employees - to tell authentic stories. 10. 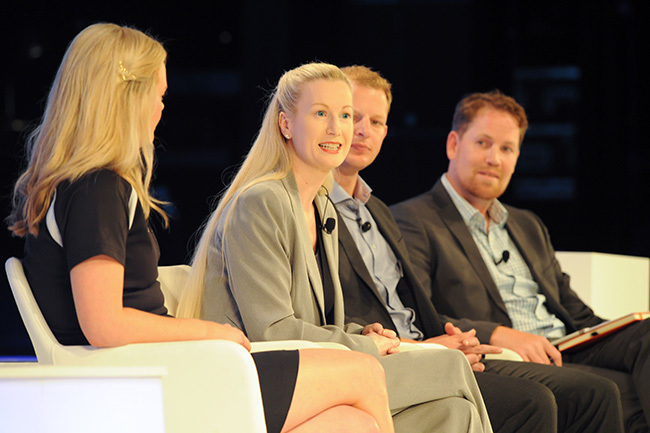 Final hours included panels and presentations on ROI, new strategies, and productivity. 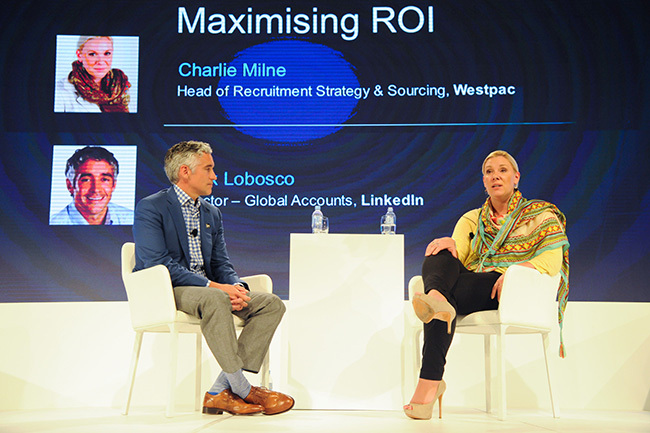 Westpac prepares for the future by focusing on new grads and internal mobility, while Salesforce walked us through how they revamped their talent acquisition strategy by mirroring their strong sales approach. 11. Peter Baines, Founder of Hands Across the Water, ended the conference with a powerful and inspirational note. 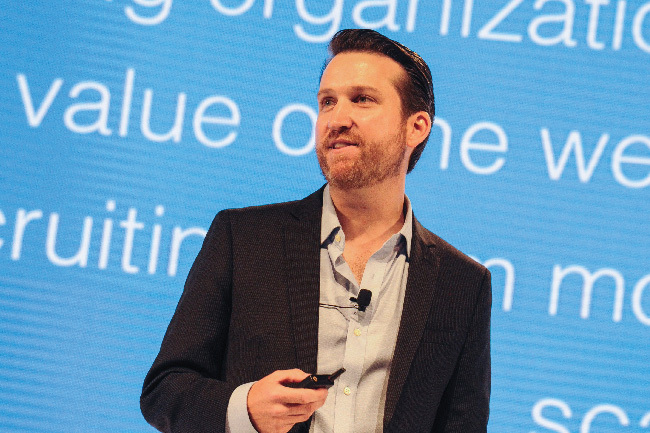 He shared heart-wrenching stories of challenges and difficult decisions to show how talent acquisition leaders can guide their team to the next frontier. Honesty, integrity, sensitivity and passion are are the soul of authentic leadership. Want more? 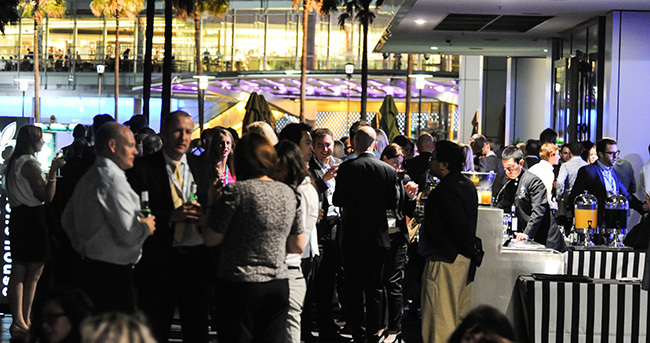 Talent Connect Sydney will return on May 5-6, 2015 at the Hilton Hotel. 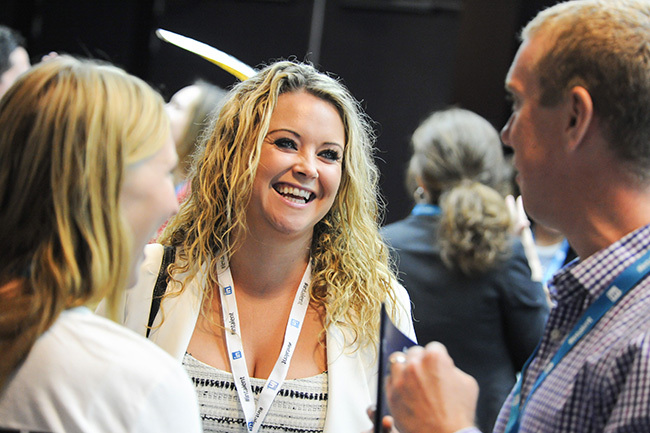 Join us next year for more best-in-class talent acquisition insights.